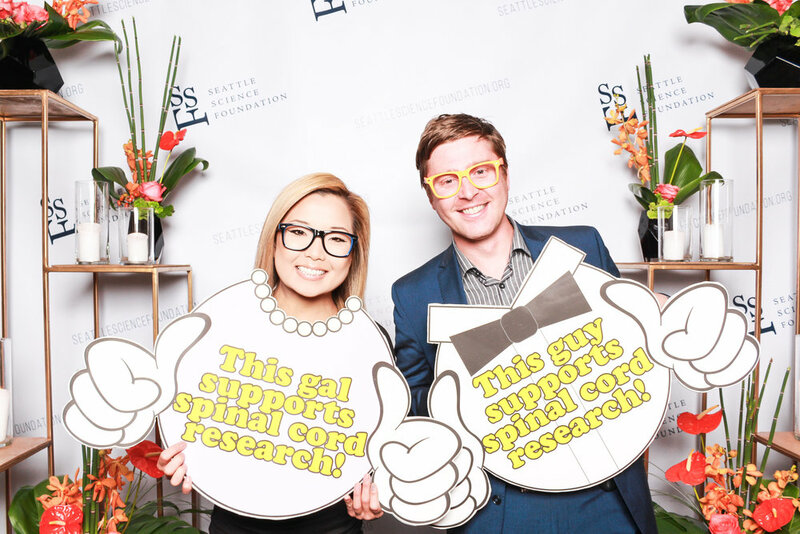 Please join us for a party to raise critical funds for spinal cord research at the Seattle Science Foundation. This will be a one of a kind evening at our unique venue. Hear inspiring words from our collaborators, share local bites and libations, mingle with great guests and enjoy fun and interactive entertainment. 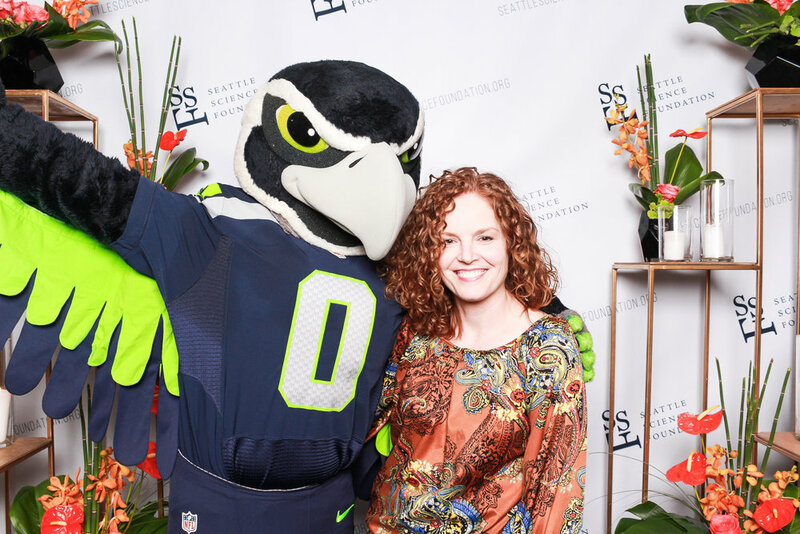 For sponsorship opportunities, please email LindaS@seattlesciencefoundation.org. The Seattle Science Foundation has embarked on a bold 5-year, 15-million-dollar initiative to create a comprehensive 3-Dimensisonal Spinal Cord Atlas. This multi-tiered project will analyze the human spinal cord to a degree that has never been done before. The goal of this ambitious project is to provide the clinician and researcher with a GPS of the spinal cord that will allow for highly specific views of each layer of the spinal cord and its microcircuitry. With this in mind, the physician could imagine placing discreet electrodes into eloquent nuclei of the cord with a precision that would allow for stimulation of specific muscles. Such stimulation might afford a paralyzed patient the ability to move muscles below the level of their injury. Researchers would also have a better understanding of the spinal cord and use the data derived from this project to improve patient care as well as our understanding of the spinal cord. 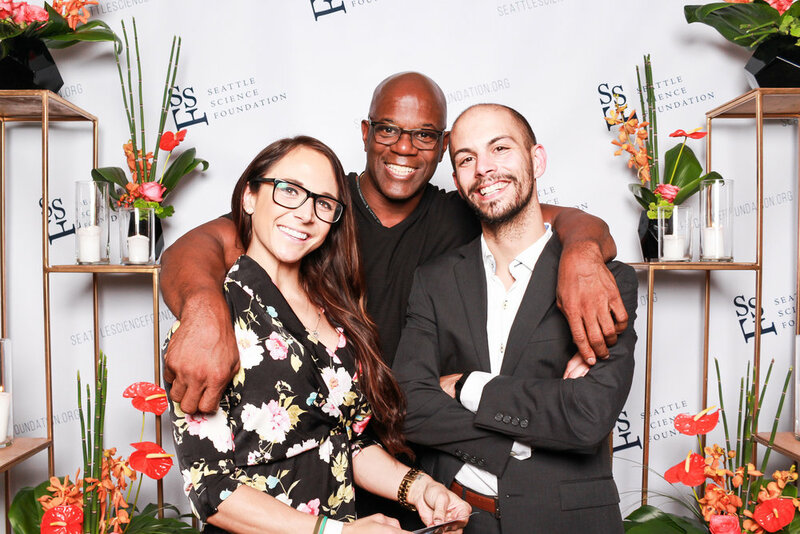 Check-out the latest updates from the Seattle Science Foundation.